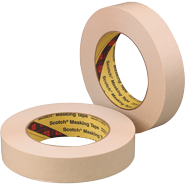 3M 202 Masking Tape has great holding power for hard to bundle items. 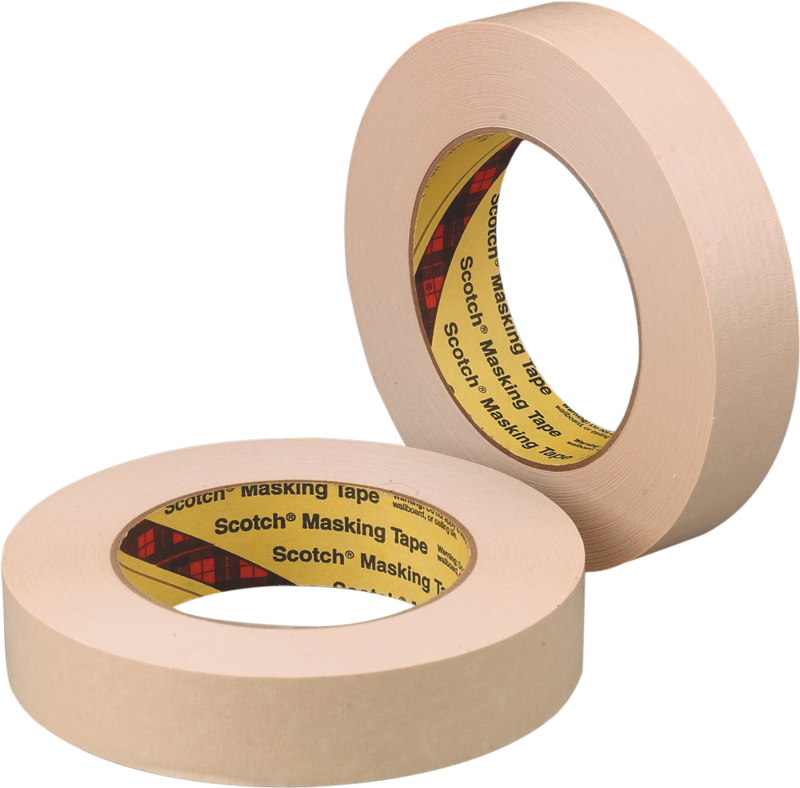 Clean removal for surfaces like stainless steel, powder coated items, and aluminum. Ideal for straight paint lines.